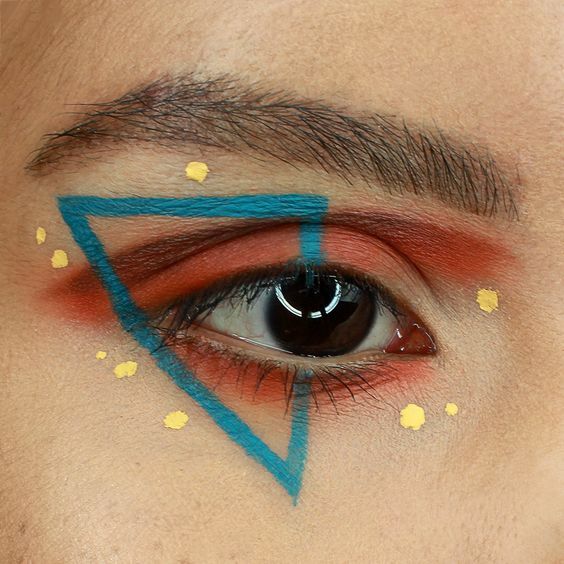 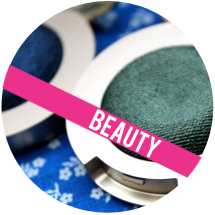 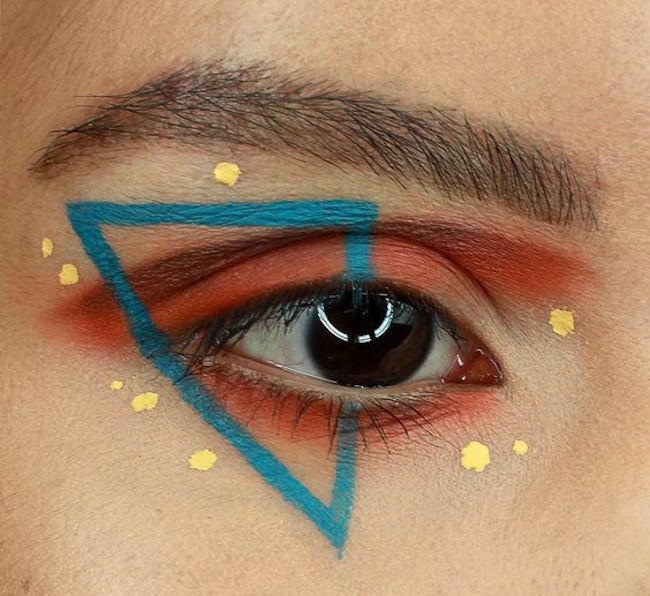 This colorful, geometric eye makeup! 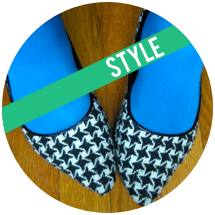 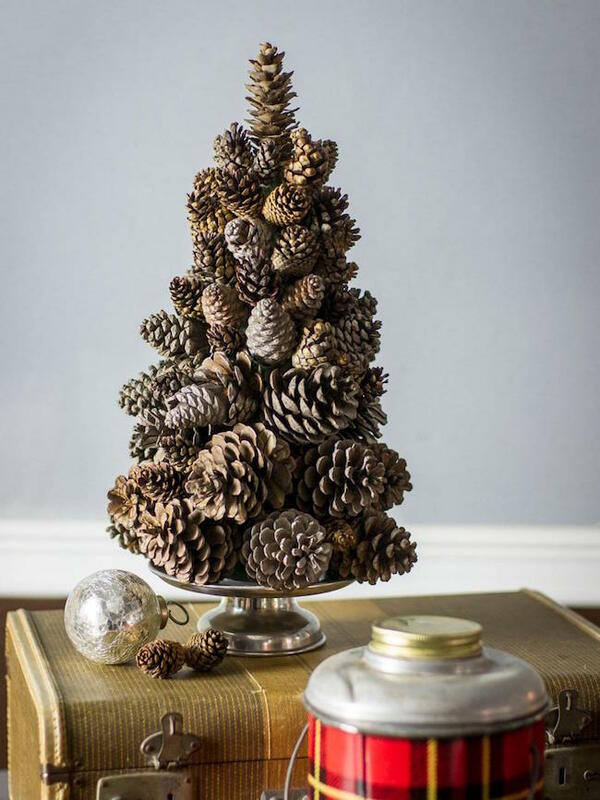 This pinecone tree DIY project! 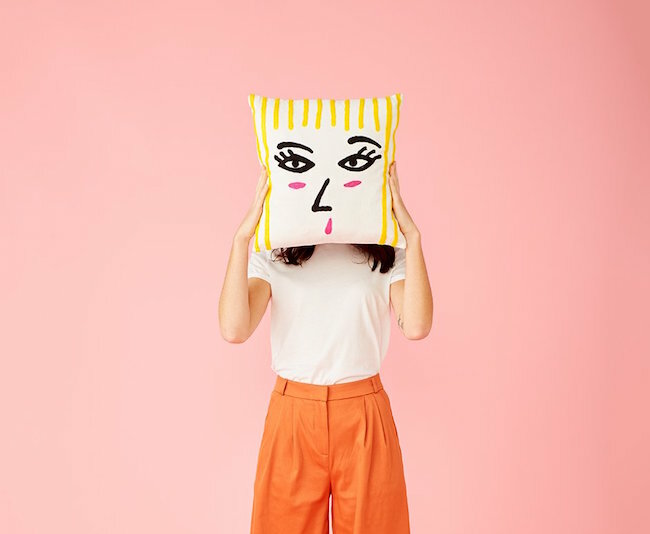 This artsy face pillow cover! 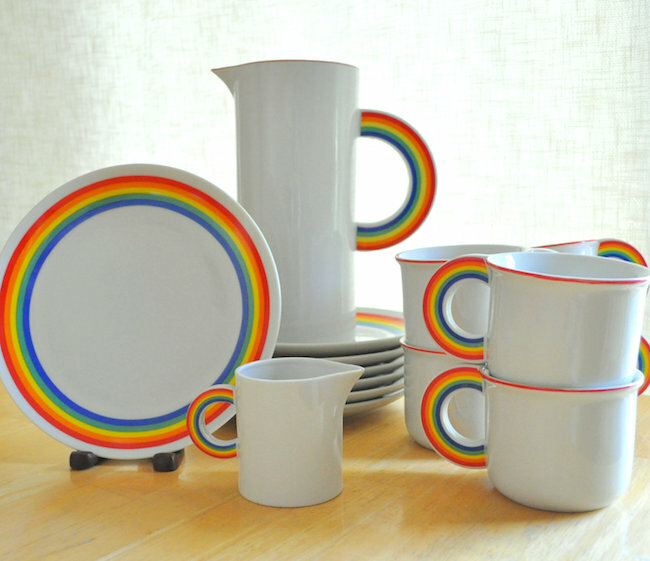 This vintage rainbow dish set! 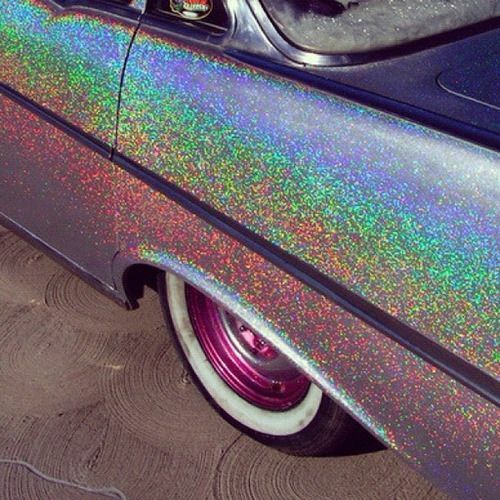 This over-the-top holographic glitter car paint! 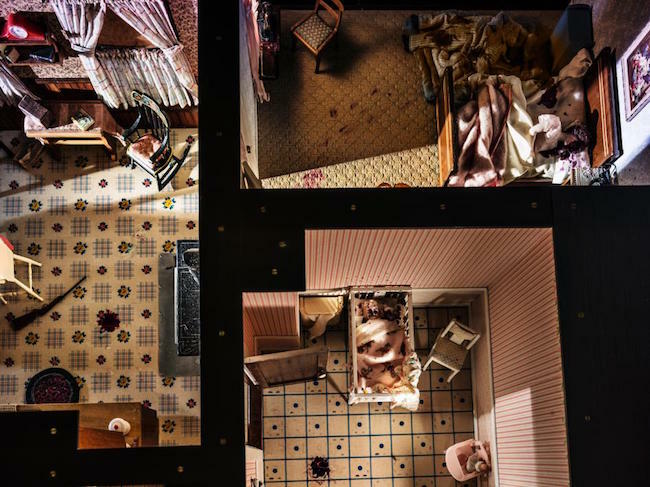 These miniature recreations of actual crime scenes! 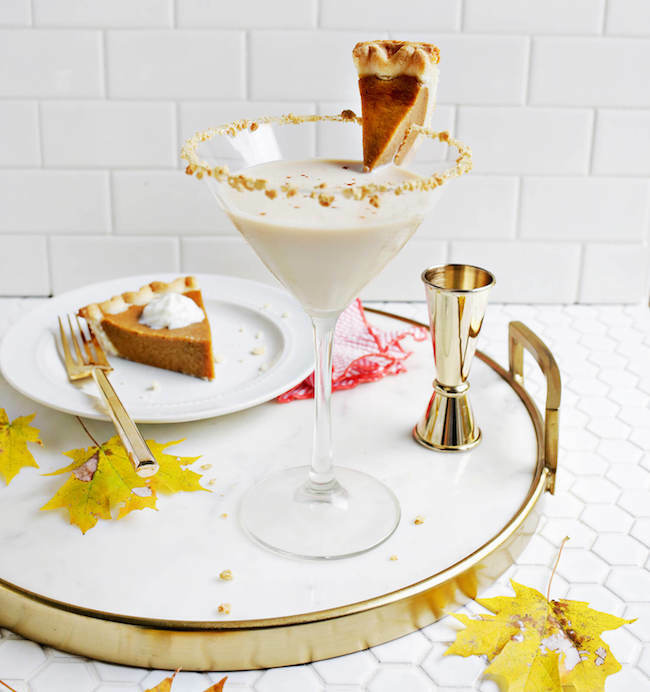 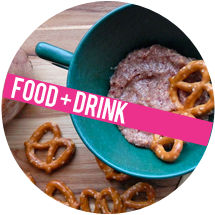 This delicious spiced pumpkin pie martini with a tiny pie slice garnish! 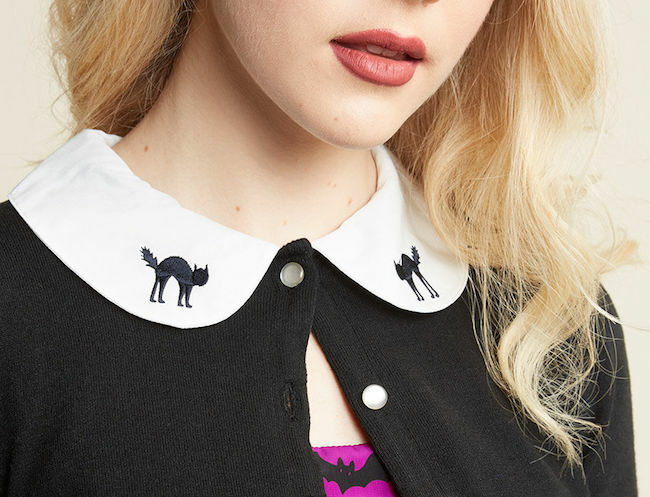 This adorable black cat collar cardigan! 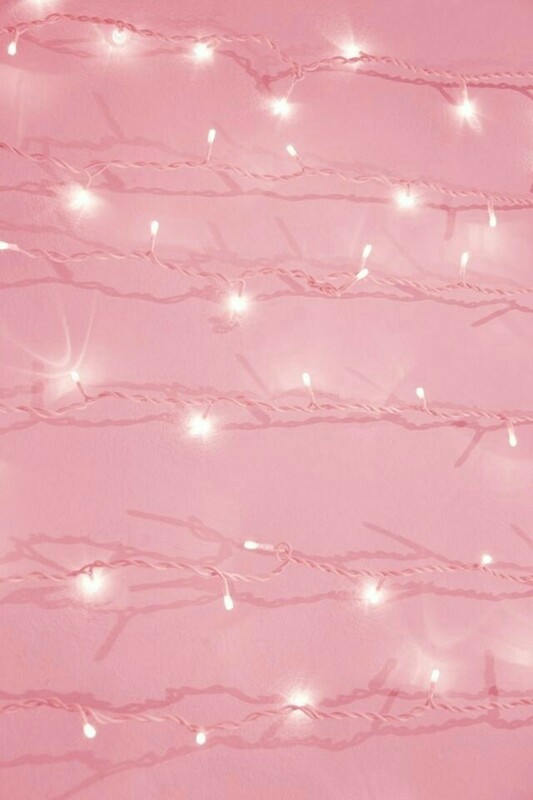 This pink fairy light photo makes a perfect phone wallpaper this time of year!